There will be food to purchase, art/craft vendors, kids activities, walking tours of our town, and hopefully music. Free admission!! 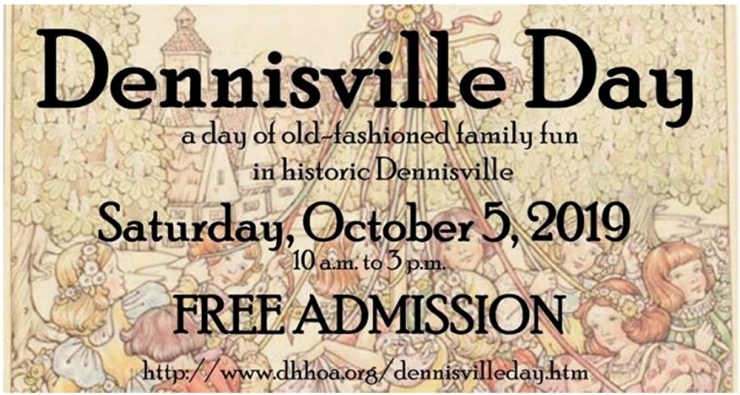 Dennisville will also have a community yard sale same day. We do not have any names of vendors set in stone yet.